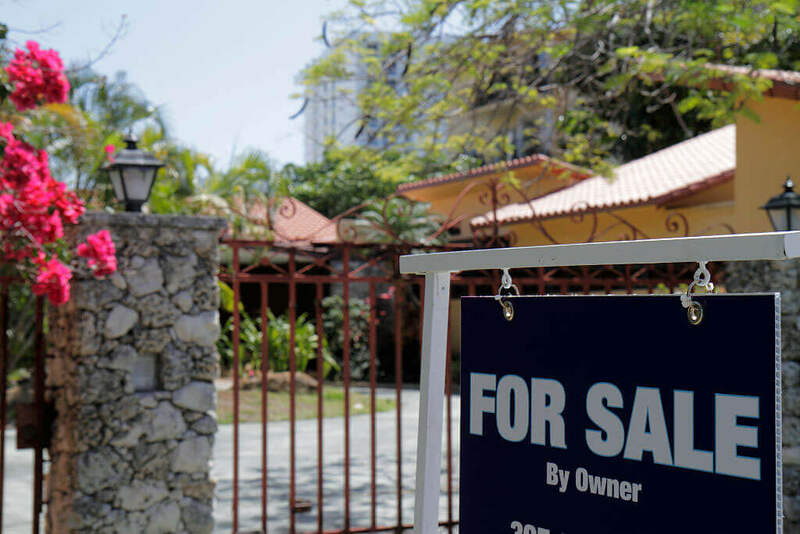 Buying a home is always an exciting endeavor. Whether it’s your first or your tenth time buying a residence, there’s just something thrilling about the chance to change up your surroundings and live somewhere new for a while. But we’re about to meet one man who got more than he bargained for when he sought a quiet life in a new home in Tucson, Arizona. Read on for the amazing tale of a fire department captain who found the surprise of his life when he purchased a home. 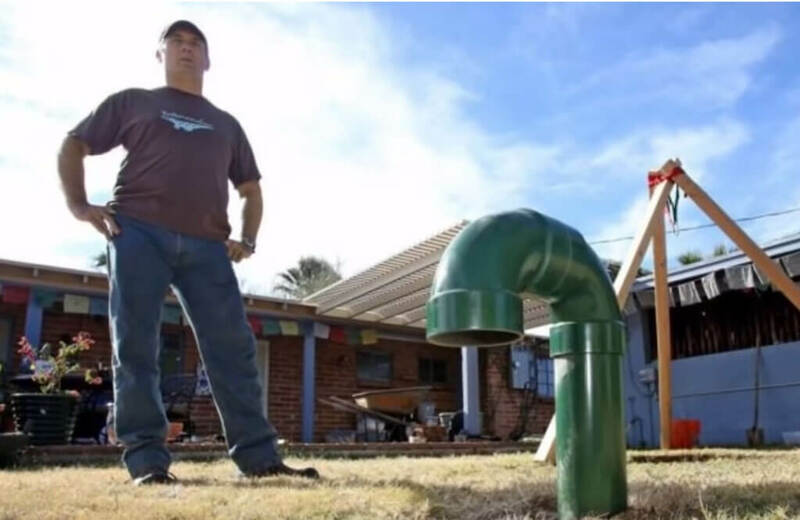 John Sims wasn’t expecting anything out of the ordinary when he bought his new home located in a midtown neighborhood of Tucson, Arizona. But buying the home turned into one of the most astonishing events of his life, thanks to a disturbing rumor about the house and a curiosity about it that just wouldn’t quit. 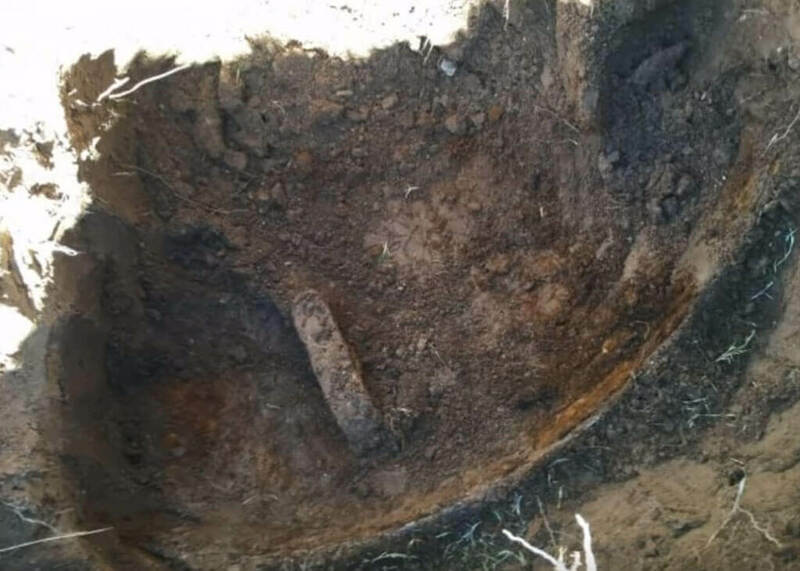 There was supposedly something buried in the backyard, according to the home’s previous owner. John just couldn’t rest knowing that there could be a secret buried somewhere out there, and he set out to find it. Read on to learn more about John’s quest to unearth a decades-old mystery. The house that John Sims bought was formerly owned by someone who was a friend. John felt secure in his purchase knowing that this friend had already lived there and would have told him if there was anything wrong with the house. But after John closed on the property, his friend said something unexpected. 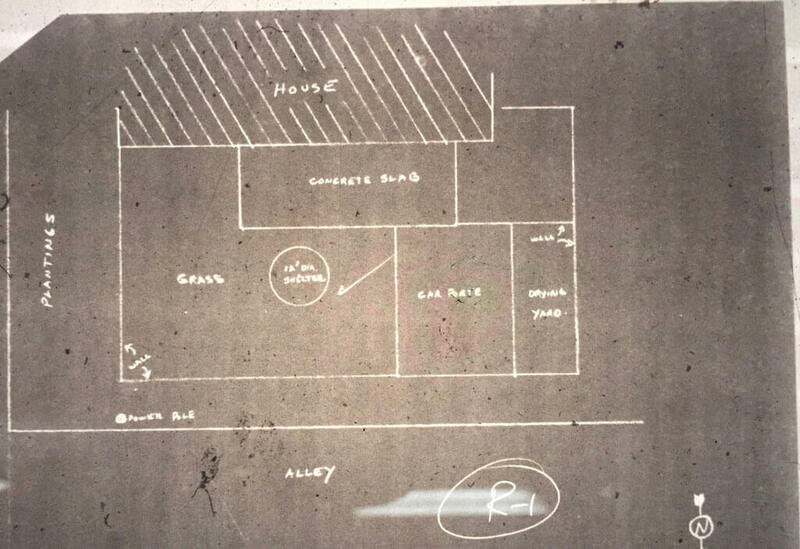 He told John that there were weird rumors about the house, rumors that involved a mystery surrounding something that was supposedly buried in the backyard years earlier. What To Do With This Knowledge? John’s friend, who had previously owned the house John just purchased, had told him an exciting, yet creepy, hint about the property. But it turns out that the friend had never invested the time to find out whether the rumors were true. As John set about unpacking and the other routine tasks of settling into a new house, he couldn’t stop thinking about his friend’s words. He just had to find out for himself what was going on in his backyard. Now that he had become a bit obsessed with the hint of a mystery surrounding his new home, John realized that he was going to do whatever it took to get to the bottom of things. In fact, he’d been so intrigued when the friend first mentioned the home’s secret that he’d jokingly asked to borrow a shovel. Soon he’d realize that it would take more equipment than a single shovel. And although John had no idea what exactly he was looking for, he decided to investigate. John enjoyed thinking about the mystery encased in his backyard. What could it be? He knew it was possible that there was nothing to the rumor and that he might not find anything. But he also knew that he could end up finding something amazing. Not able to stand the uncertainty anymore, John thought about what he was going to do next. He could fill in any holes and repair his lawn later. 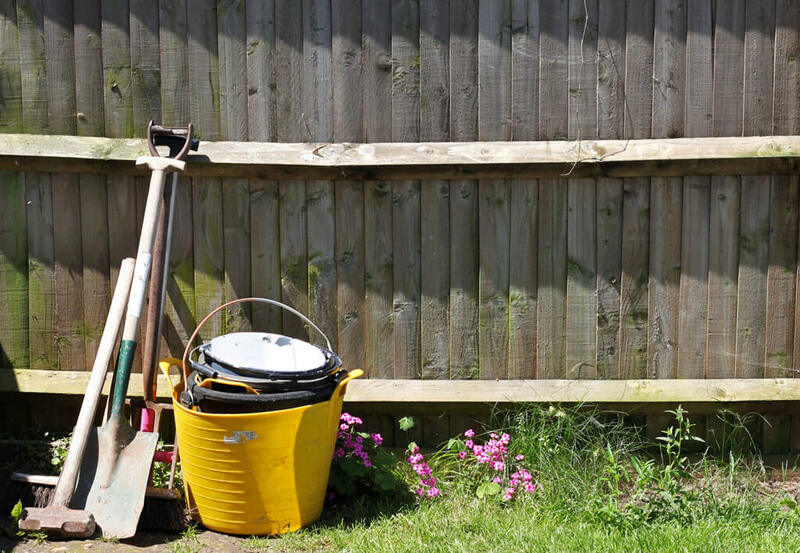 The task at hand was more important than his yard’s appearance. So he got out a shovel and started to dig. John was so determined to get to the bottom of these rumors that he was willing to overcome a lot of difficulties. Tucson, Arizona gets hot in the summer – as in triple digit hot. Those kind of conditions are dangerous to work in. Many people would have given up at this point. But undeterred, John continued on with his mission. With his shovel in hand, he dug. And dug. He hoped this hard labor would pay off. John had no plans in place when he began his laborious digging. He just starting digging hole after hole in his backyard. After he had excavated four different holes, pretty much ruining his yard, John still hadn’t found anything. He started to worry that if there was in fact something to find out there, that he might have destroyed it with his digging. Disappointment set in and John temporarily gave up hope of finding his yard’s hidden mystery. John’s temporary discouragement and break from digging led him to think about his situation in a different light. He had a new idea, one that could finally help him locate his home’s mysterious treasure. 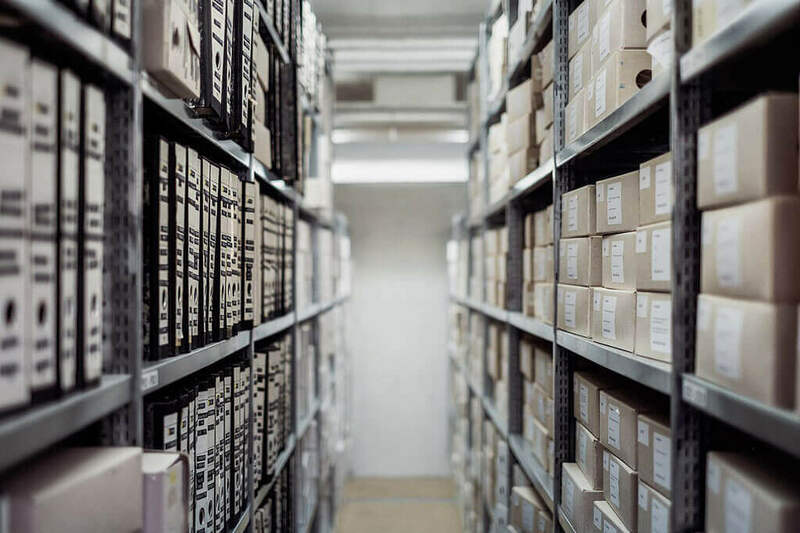 He tracked down Tucson’s municipal records and reviewed page after page until he located information about his own home. John was rewarded in a big way for all this intensive research. 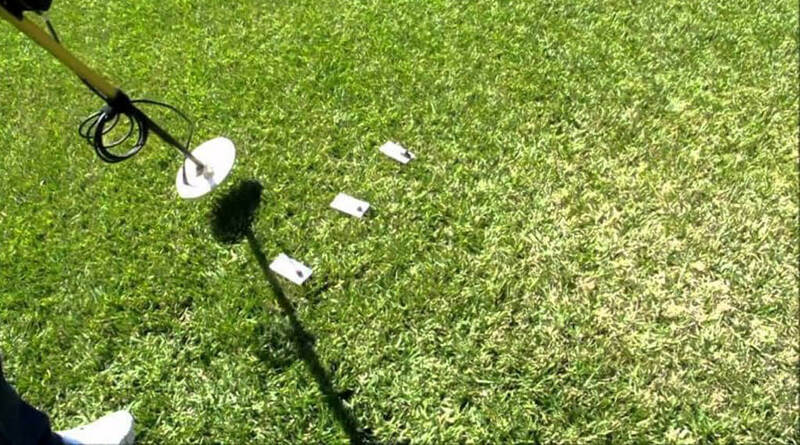 He received some more clues about what might be lurking under his lawn. The Tucson municipal records provided John with information he already knew, like the year his home had been built. But thanks to a rough sketch in the documents, John learned something new. According to the records, a company called Whitaker Pools had applied for a permit to work at the property back in 1961 – more than 50 years earlier. But John’s home didn’t have a pool. So what exactly had the pool company done there in 1961? The answer to that question surprised everyone. Now that he had a sketch and more detailed information, John knew he had to go about his search in a more careful way. 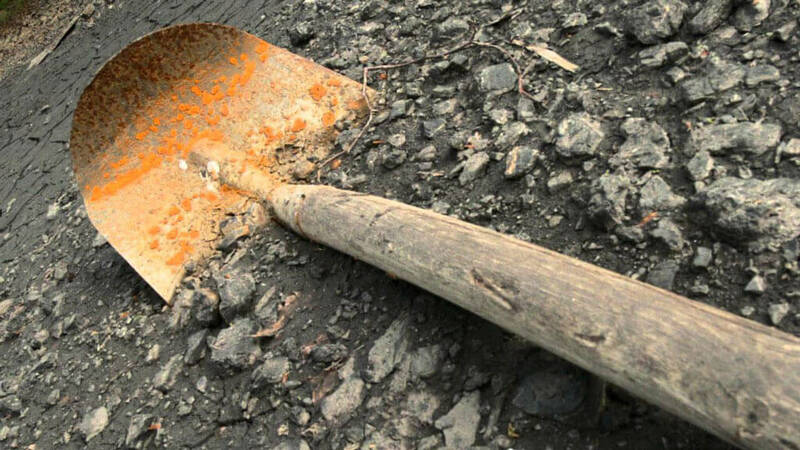 No more careless digging with his shovel based on his instincts alone! No, it was time to get serious. So John hired a team of consultants, who arrived armed with all the proper tools including metal detectors. Hopefully, they were going to get to the bottom of this mystery once and for all. Would The Metal Detectors Find Anything? As the search turned more measured and focused, John hoped that he would soon learn whether those old, mysterious rumors about his new house were true. But as the team of consultants worked over different areas of his backyard, the metal detectors remained silent. The tension mounted as it appeared that the consultants would also come up empty-handed in their search. But then the detectors began to go off. The sound was music to John’s ears. What did the metal detectors find? John was overjoyed to hear the experts’ metal detectors pinging in the hot Arizona air. And in further good news, the machines located not just one spot of interest, but two! After carefully marking both the locations in his backyard, John was able to briefly rest as he planned the next step of his search. Now John’s efforts would be focused and he wouldn’t have to expend his efforts haphazardly. 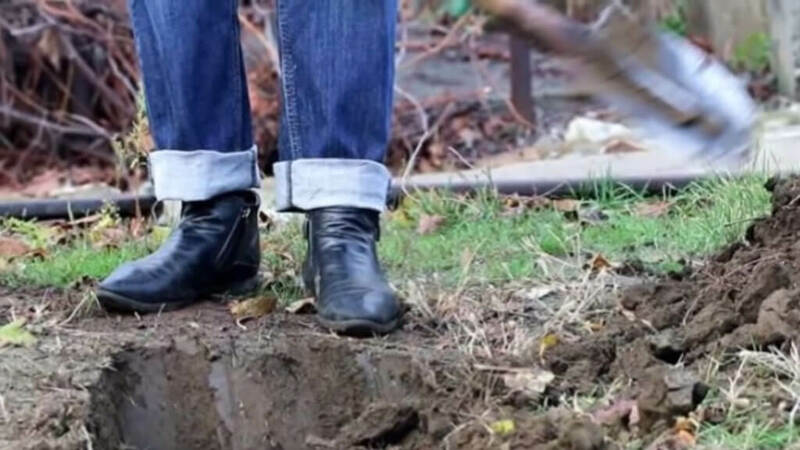 He could barely wait to discover what it was under his backyard. 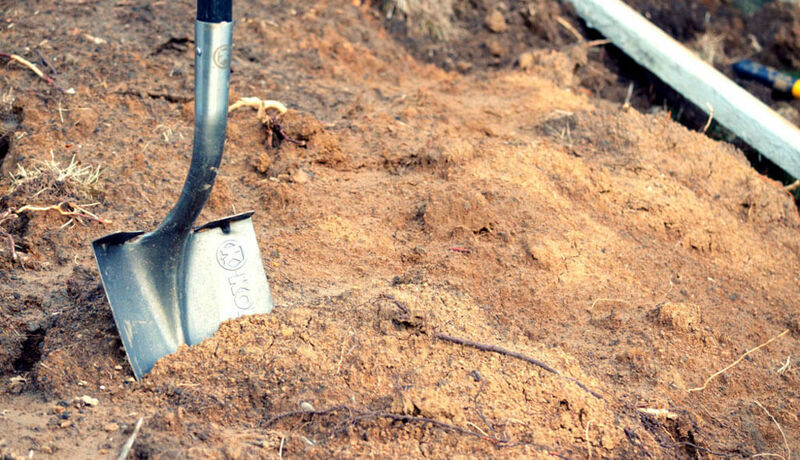 John grabbed his shovel and got back to the hot and difficult task of digging. This time, however, he knew exactly where to focus his efforts. 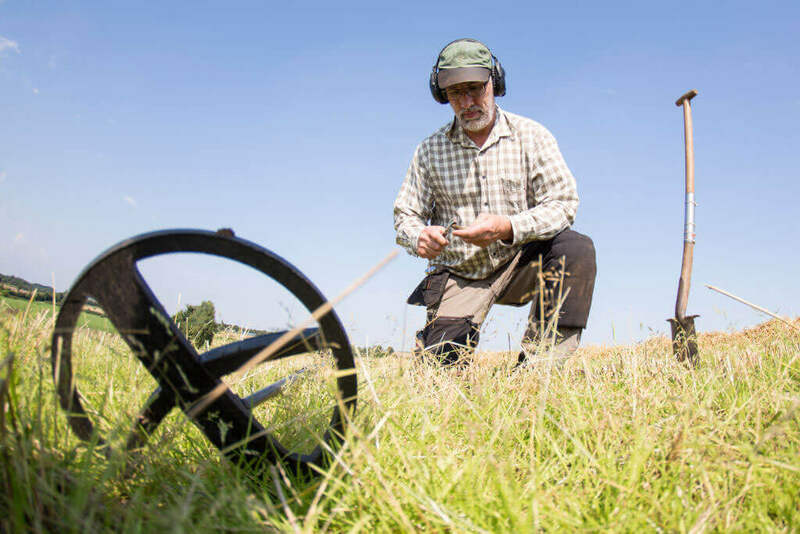 With anticipation, he began to dig at the two spots that the metal detectors had located. His work paid off quickly at the second site pinpointed by the consultants. It wasn’t long at all before he felt his shovel hit something hard, and he heard the tell-tale scrape of metal against metal. John was so close to solving his backyard mystery. John had been digging about three feet down into the earth when he first felt his shovel hit the metal object. 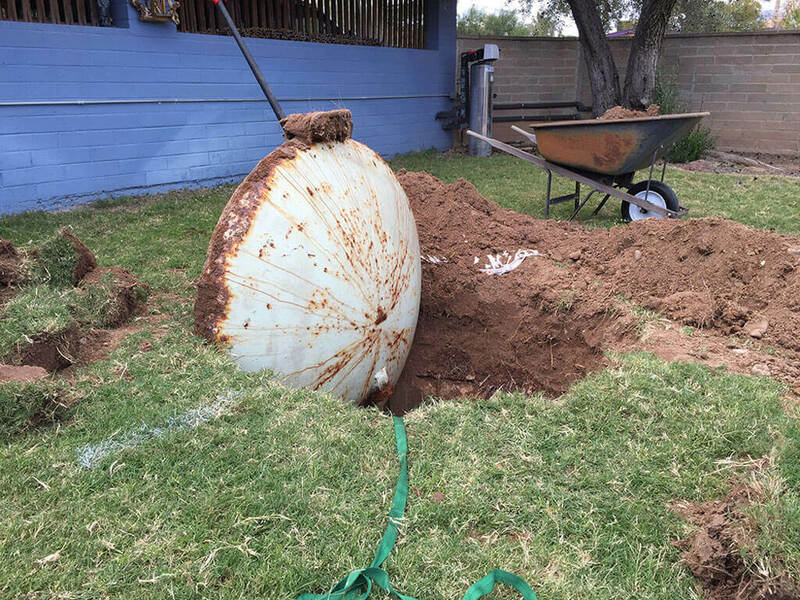 While he was glad to finally discover something, he began to worry that it was a septic tank that he’d found. 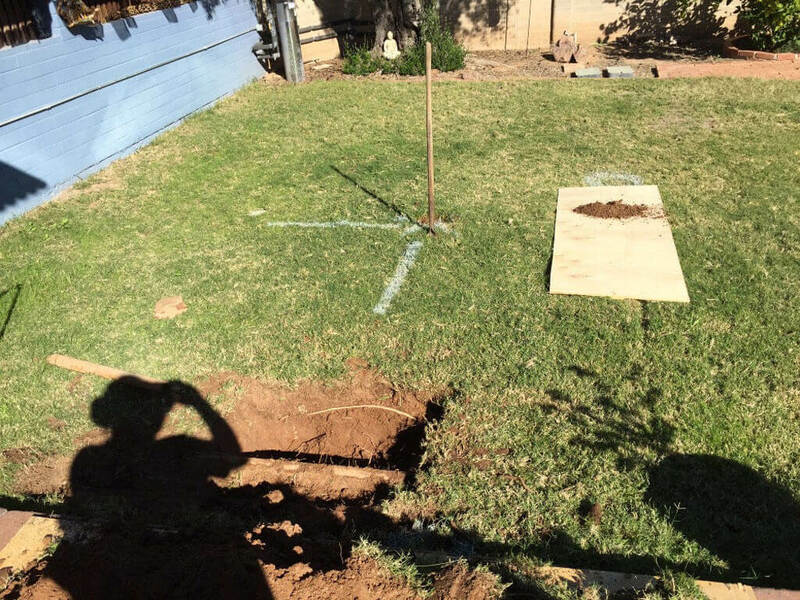 Not only would a septic tank be a disappointing find after all this time and work, but it also meant that John had to be extra careful when he continued to dig around it. 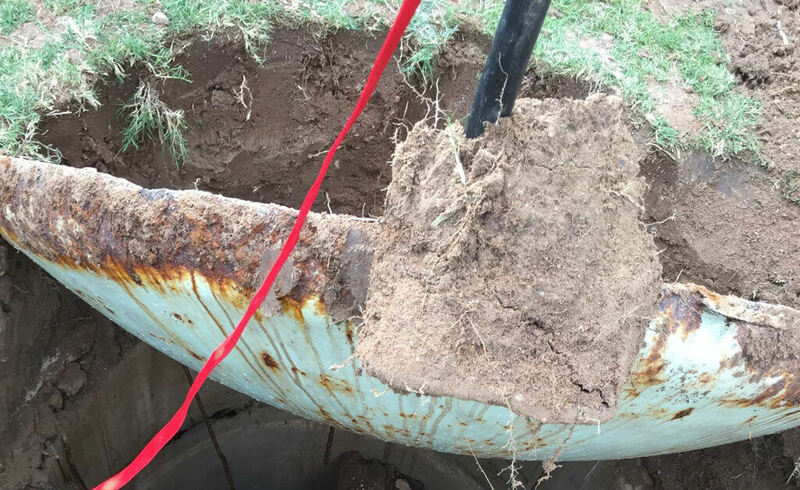 Damaging a septic tank or breaking a pipe would be very bad news, indeed. Would John be rewarded for his efforts? 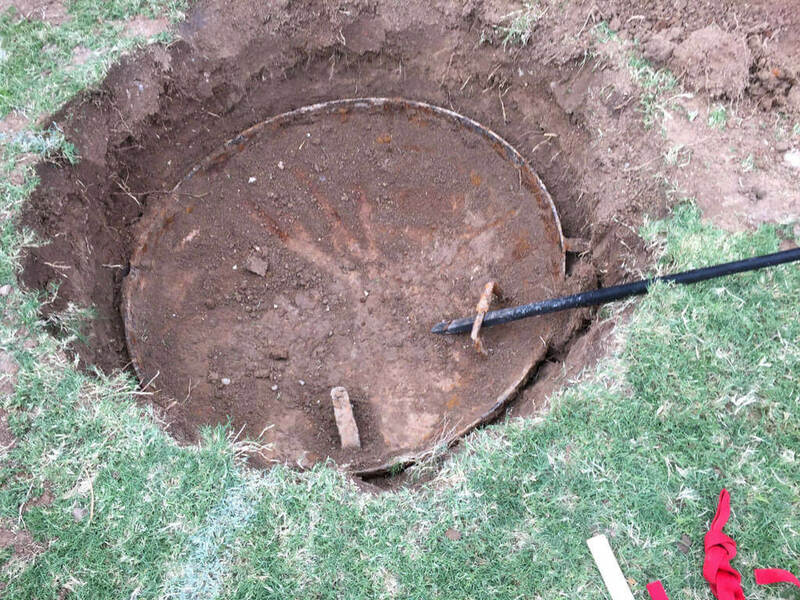 It Wasn’t A Septic Tank! He continued to dig, more carefully than before. 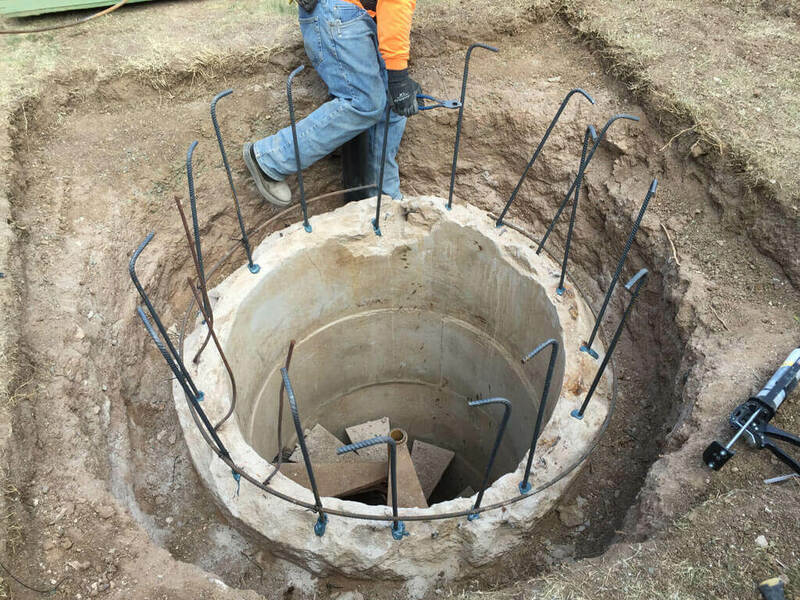 To John’s great delight, he realized that the object he’d found wasn’t a septic tank after all. No, it was something much, much more interesting than that. He gingerly used his shovel to uncover the structure. It wouldn’t be long now before John’s discovery was out in the open and ready to inspect. The anticipation of this made the time pass quickly as John worked. 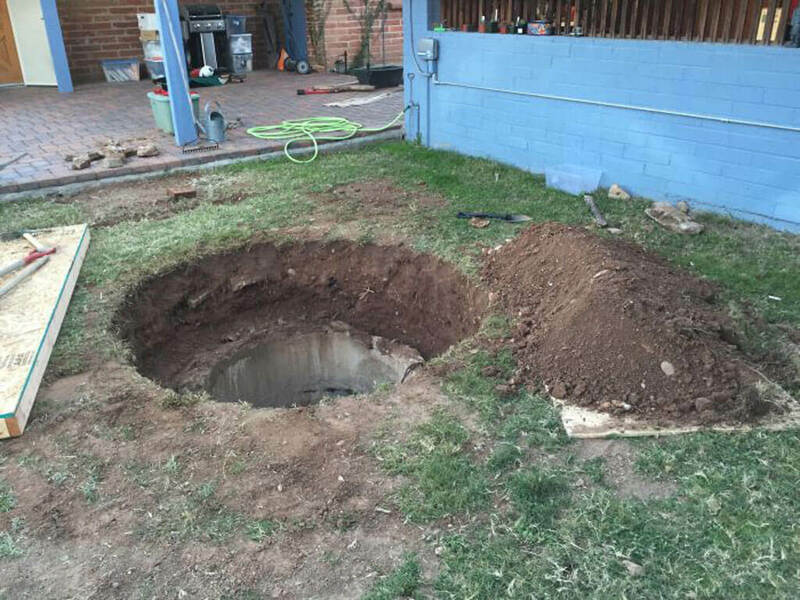 John had finally determined that the thing buried under his new home’s backyard wasn’t a septic tank. 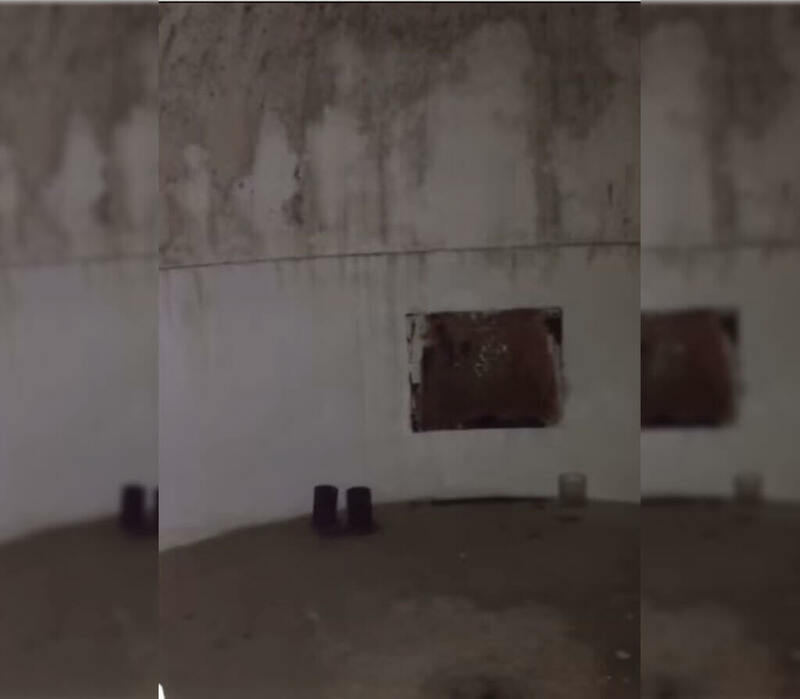 But now that he had uncovered a substantial part of the structure and could visually examine it, there seemed to be even more questions to answer than when he started his journey. 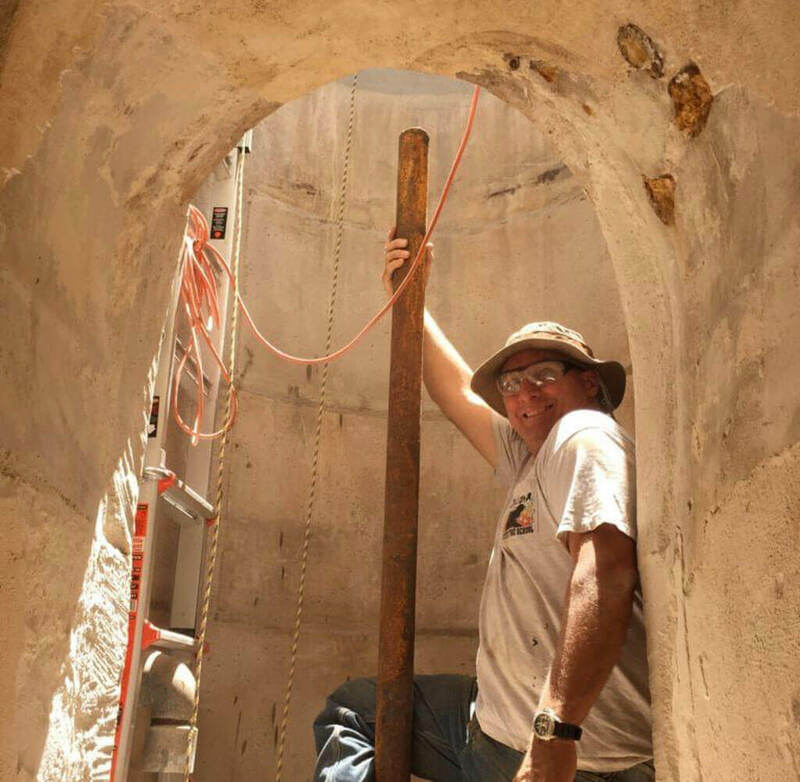 The concrete form that John had unearthed appeared to be something resembling an entryway. But where did it lead, and how did you get into it? 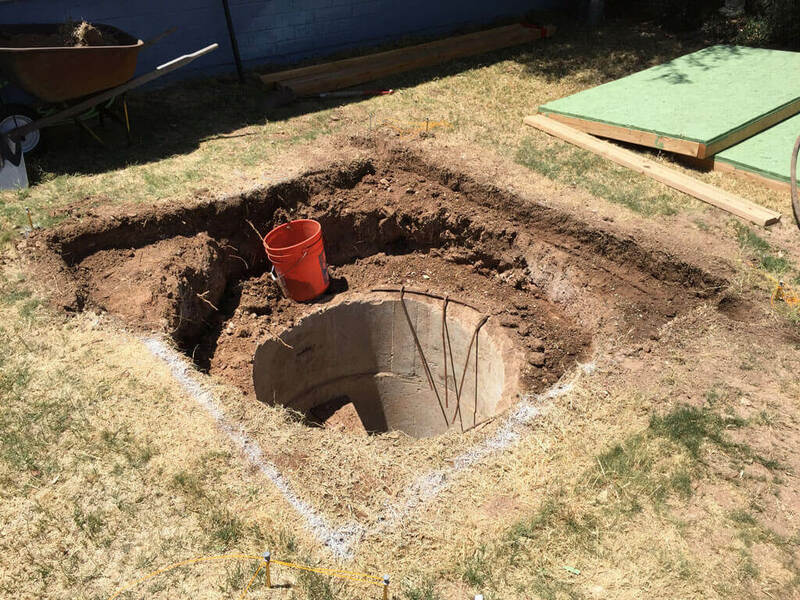 John was astonished to see that his backyard contained an entryway or portal of some sort, buried deep under the ground. He was so close to getting to the bottom of the mystery! He continued to clear the area of earth and discovered that the entry had a hatch with a lid. He carefully pried the lid off, but his work as a fire department captain had taught him that it wasn’t safe to enter the opening just yet. You can probably imagine how excited John was to finally get some answers about his backyard’s hidden secret. But waiting a day was necessary. His fire department training had taught him about the dangers of confined spaces. 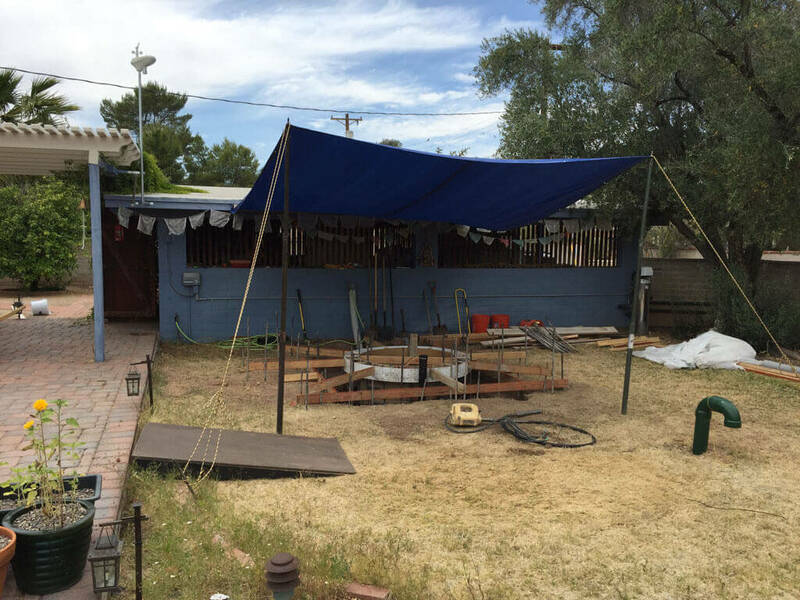 The area could be filled with mold that could be very harmful to inhale, or toxic fumes. John also knew that he needed to have several people around when he finally went underground, to assist if the structure collapsed or if he became trapped somehow. After a wait that must have felt excruciating, it was finally time for John to enter the hidden space beyond the hatch. The moment of truth had arrived for this backyard explorer – he was going to learn what exactly was down there. John got down and cautiously looked into the hole framed by the metal hatch. The sight that met his curious eyes was completely unexpected! So what was it? 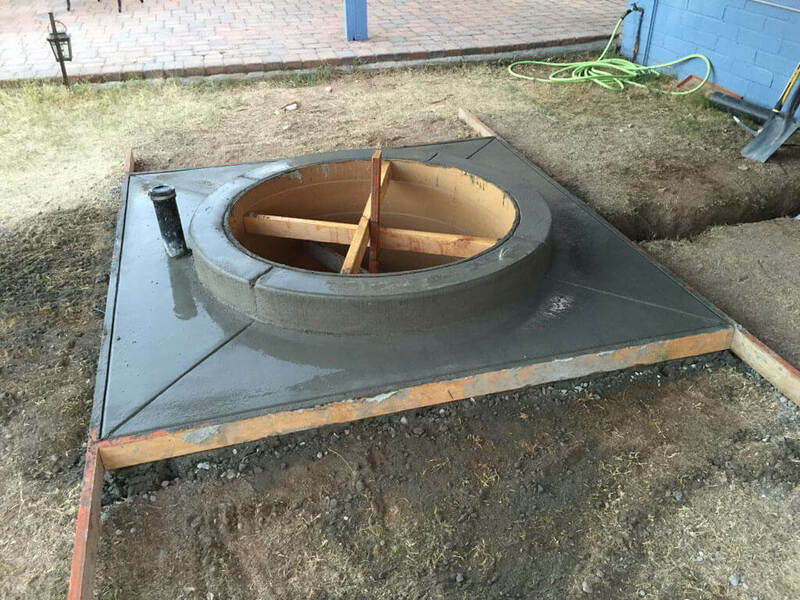 When John first looked down through the hatch, he was completely astonished at what he saw. It appeared to be an arrangement of sharp metal blades. What could their purpose be? It wasn’t long before his eyes adjusted and he was able to make out what it was that he was really looking at. 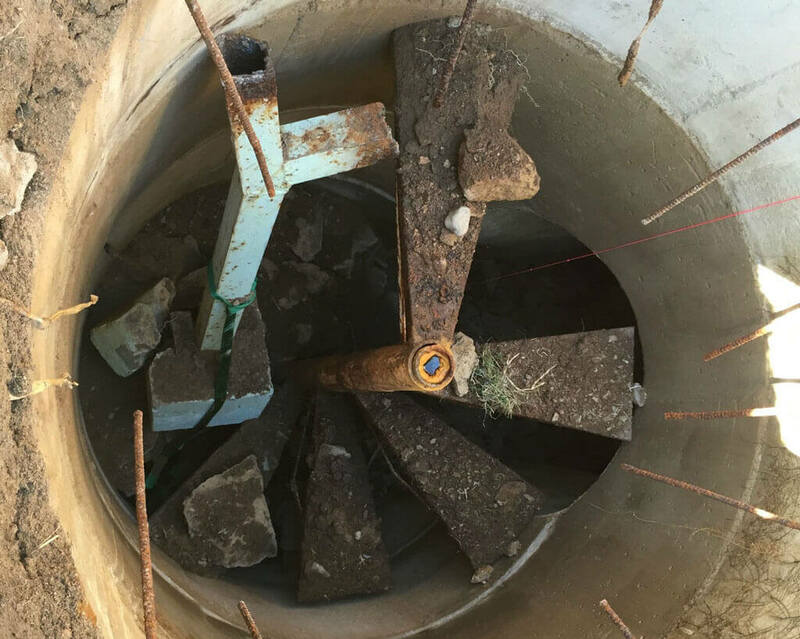 The seemingly random metal blades were actually part of a spiral staircase, leading even deeper down into the earth under John’s property. In his anticipation, John might have rushed right down the spiral staircase that he’d just uncovered in his backyard. After all, the truth behind the mystery was so close he could almost touch it. But he did not. 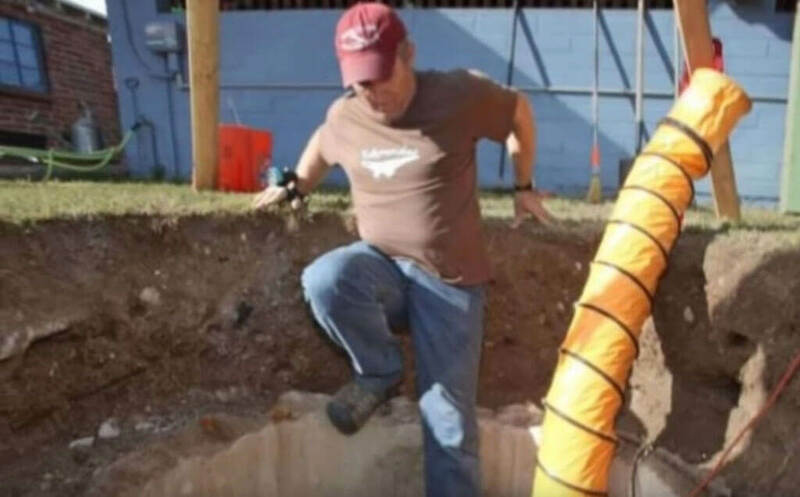 It was both his training as a fire captain and his good common sense that stopped John from entering the underground space that he’d found right on his own property. There were just too many risks involved. What were the risks of simply walking down the spiral steps leading down into the earth? Well, for starters the structure just wasn’t stable. It had been built more than 50 years before John uncovered it, and he had no idea what condition it might be in. And second, John knew it was best if there were people with him when he finally went down the hatch. They could help him out if he became trapped or if the structure collapsed. So he assembled a team of friends to help him make the structure safe to enter. John was playing it safe with his backyard find. Even though he was filled with excitement at the prospect of finally solving the mystery, he knew that his safety was more important than immediate gratification. Along with his trusted friends, John came up with a strategy to proceed into the underground space safely. Their patient planning was soon going to pay off in a very big and unexpected way. And luckily they documented the discovery along the way to share the details of their findings. John had no earthly idea what condition the structure might be in, after sitting unused for decades. So he knew that he and his friends needed to reinforce the entire concrete entrance and repair it where necessary. 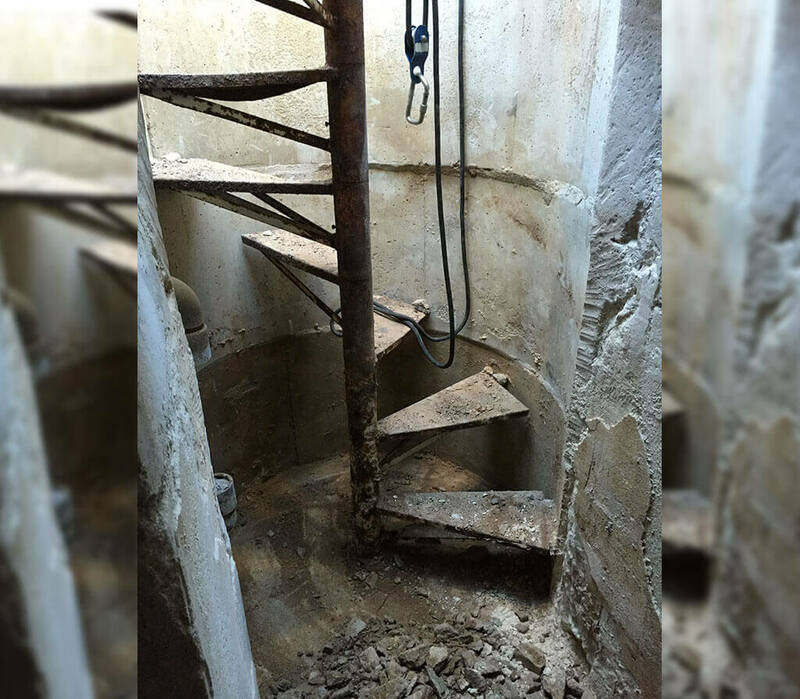 The spiral staircase leading down into the underground space also needed some serious attention. 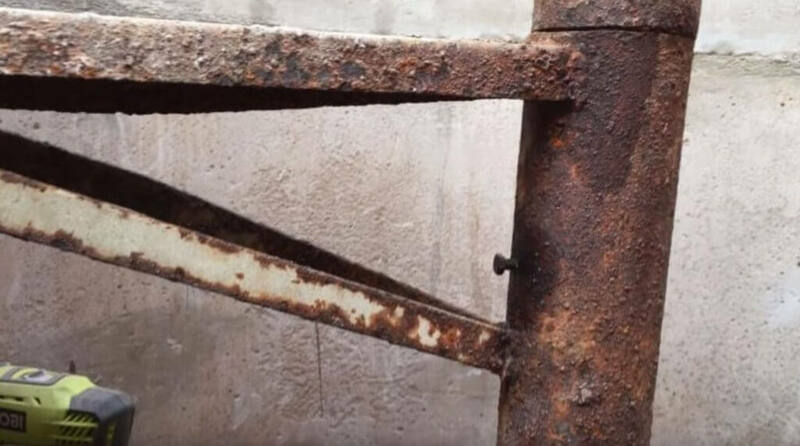 The metal steps were almost completely rusted through and not safe to stand on yet. They could even collapse if someone tried to use them in their current condition. Regardless of these necessary delays, John was getting closer to solving the mystery! John Sims and his friends widened and reinforced the entryway around the stairs with new rebar and multiple layers of concrete. To ensure entrants’ safety, this step was absolutely necessary. The risk of a structural collapse was too great otherwise. Their curiosity and excitement kept them going as they poured layer after layer of concrete. And their task was made all the more unbearable in the Arizona heat. They put up a tent to help block the sun and keep the temperature relatively cool. John is obviously the type of person who thinks ahead. He knew that when he was finally, at long last, able to enter the mystery structure in his backyard he needed to be able to see. Many people would just rush ahead with a flashlight, but not John. So he installed an electrical line that would allow for the space to be illuminated. He and his friends could also use power tools down there if necessary, once the electrical line was complete. As we’ve read, John’s work as a firefighter made him very aware of the danger of tight, enclosed spaces. 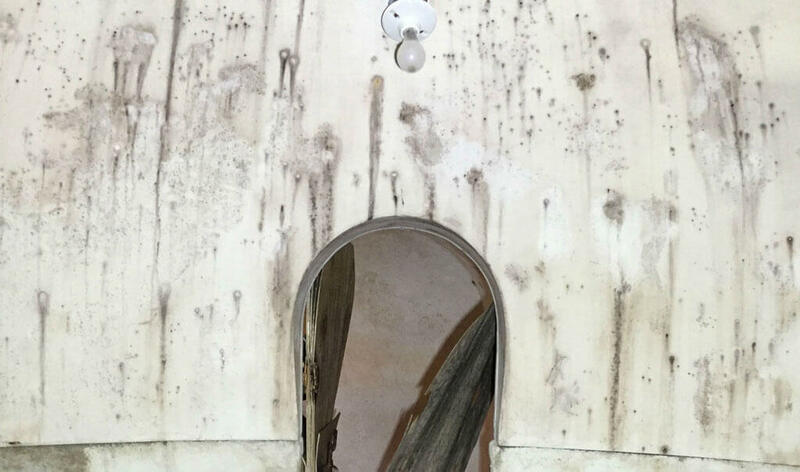 Mold and gas leaks were a major concern in the 50-year-old structure he was about to enter. John and his friends placed a pipe in the entryway. It would funnel fresh air down into the space, making things that much safer when they finally got to go in. It was almost time for everyone to see the secret that had long been hidden in John’s backyard. 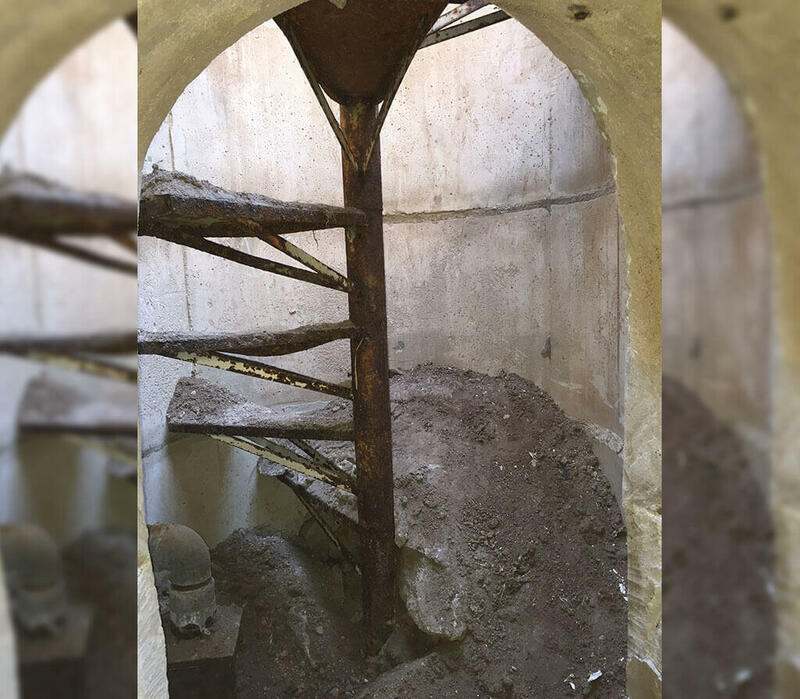 Unfortunately, John and his friends weren’t able to repair that rusty spiral staircase yet – they’d have to be fixed from within the space. It was too risky to put any weight on the steps, since no one knew how sturdy they might be. So how would people descend into the space safely? John had the solution. He got a tall ladder and securely placed it in the entryway. He was finally going to learn what was down there. At long last, John got to uncover the secret that he’d heard his friend talk about. He’d been nearly obsessed with learning the truth behind the rumor and had worked very hard to get to this moment. 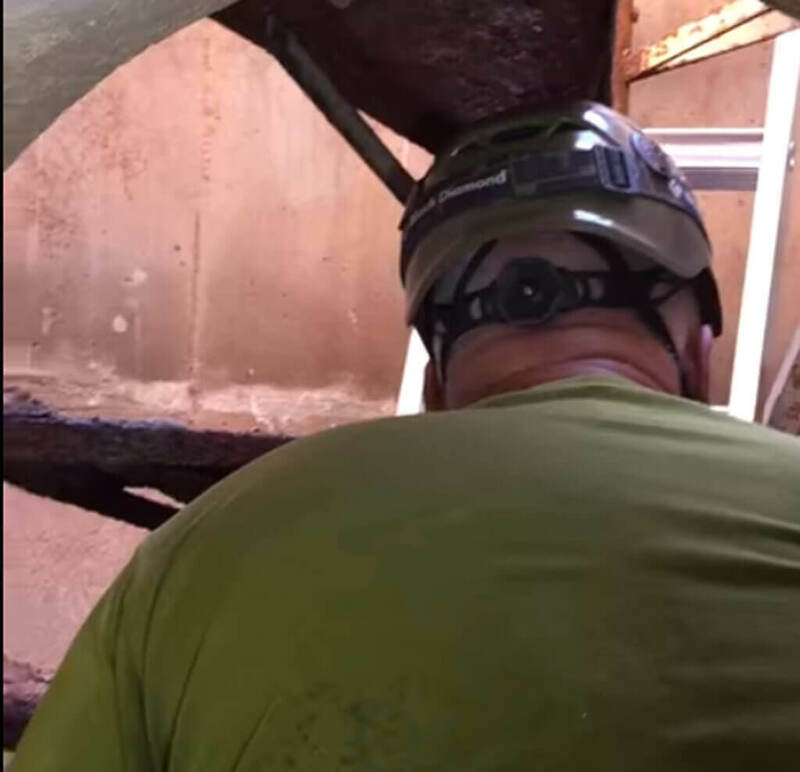 He was about to climb down the ladder and into the mysterious hole in his backyard — the first person in 50 years to do so! As John descended, his imagination ran wild. Just what was he about to see? John lowered himself down the ladder, rung by rung, as his excitement grew. He stepped off the ladder and was finally rewarded for all his hard work. 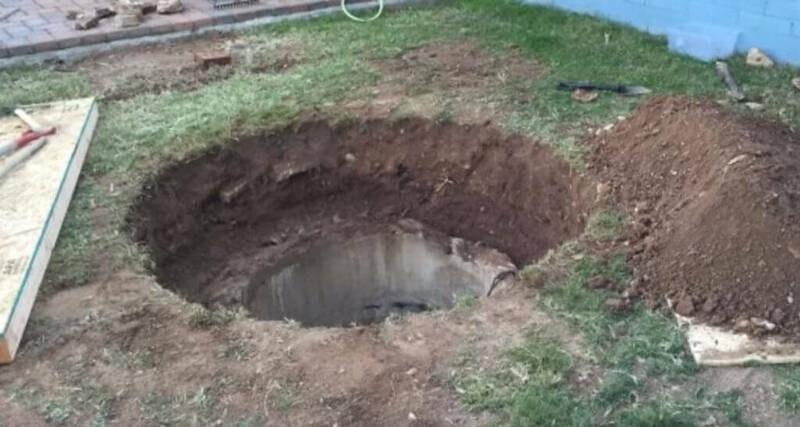 He was shocked to learn that there was a vast room deep underneath his backyard! And it was in good shape, complete with a solid floor. But that wasn’t all. In fact, there was an entire system of tunnels forming a complex down there! John’s friend, the former owner of the house John recently purchased, had told him about the existence of a secret buried deep in the backyard. 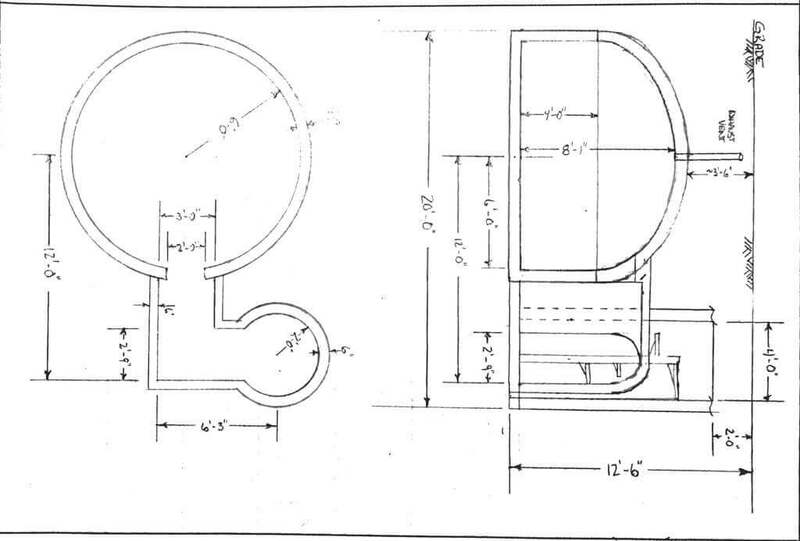 Through research, John had learned that the structure in question had been built by a company called Whitaker Pools. But this underground cavern was clearly not a pool. The year it was constructed, 1961, was a huge clue to the structure’s intended purpose. And John knew what that purpose was as soon as he laid eyes on the space. Although the structure seemed to be in pretty good shape given its age, one thing was a giveaway to John that he still had some work to make the space safe. The clue was in the fiberglass ceiling. Fiberglass can be extremely toxic to people if they breathe it in, and is an irritant to bare skin. And the fiberglass in the ceiling was coming apart – not a good thing at all. But it was something that could be repaired, fortunately. And John wasn’t ready to give up on his new find anyway, after all the work he had put in. The structure below John Sims’ house, although huge, was empty of furnishings or any other décor. It became obvious immediately that the underground bunker was built as a nuclear fallout shelter. Many people had grown fearful, even paranoid, during the period of Cold War hostilities between the Soviet Union and the U.S., and had built backyard bomb shelters as a result. But why had a company called Whitaker Pools built a nuclear bunker? 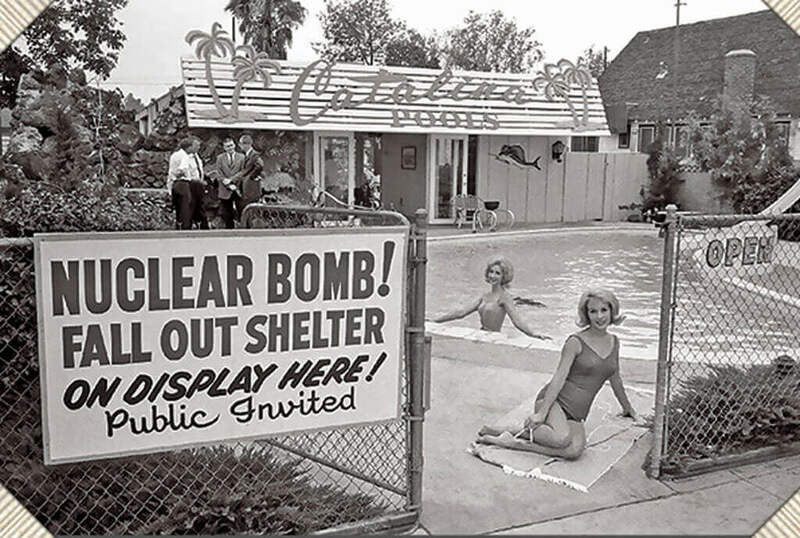 It turns out that Whitaker Pools had responded to consumer demand during the Cold War and had added building backyard bomb shelters to its list of services. In fact, this was pretty common across the country. 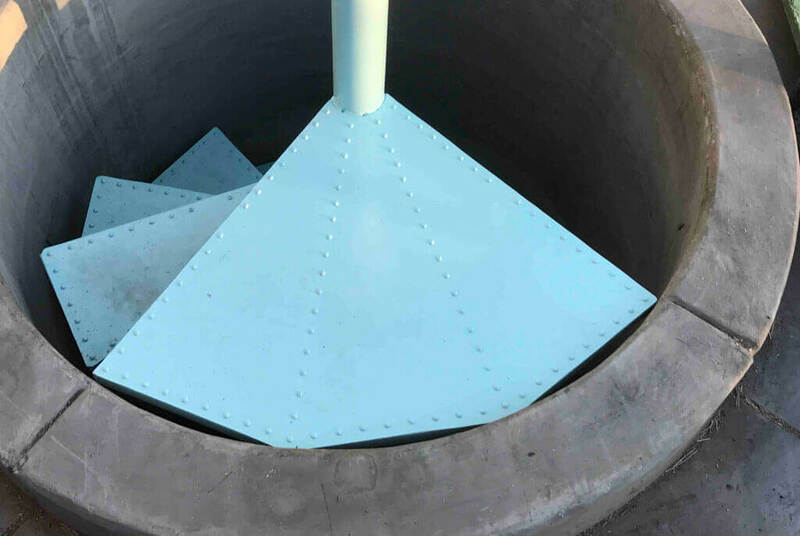 As pool builders realized that building fallout shelters wasn’t all that different from building inground pool shells, many of them expanded their operations accordingly. By 1961, one Los Angeles company called Catalina Pools had built 500 shelters! Other people around the world have converted old bunkers into beautiful modern homes, hotels, art galleries, and recording studios. But John had something different in mind for his backyard treasure. After posting about his bomb shelter online, John Sims learned that he was in good company. 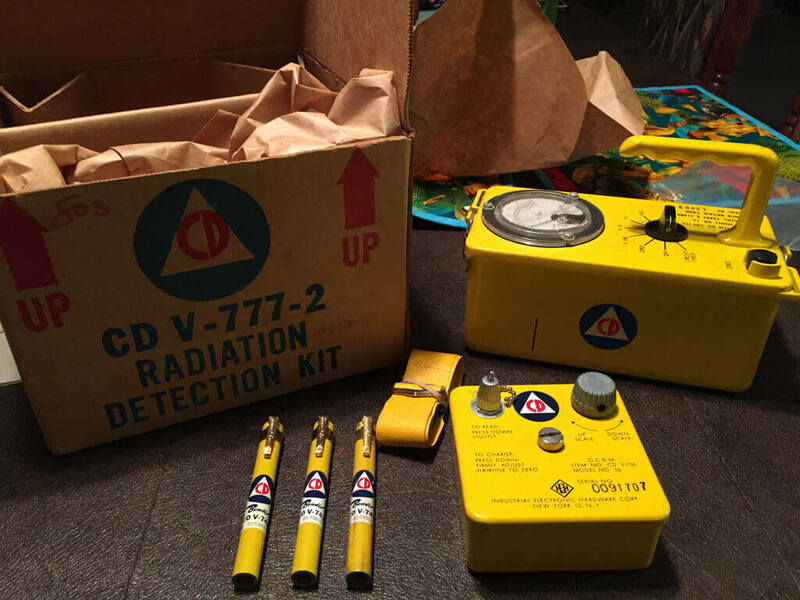 His post on Reddit went viral, and he began connecting to others who have backyard fallout shelters. His interest in these shelters, and the Cold War era, has grown. In fact, he has special plans to turn his own historical bunker into a museum of sorts – meaning he has a lot of work ahead of him. So what was the next step for John? We’ll learn more about John’s future plans for the shelter in just a bit. 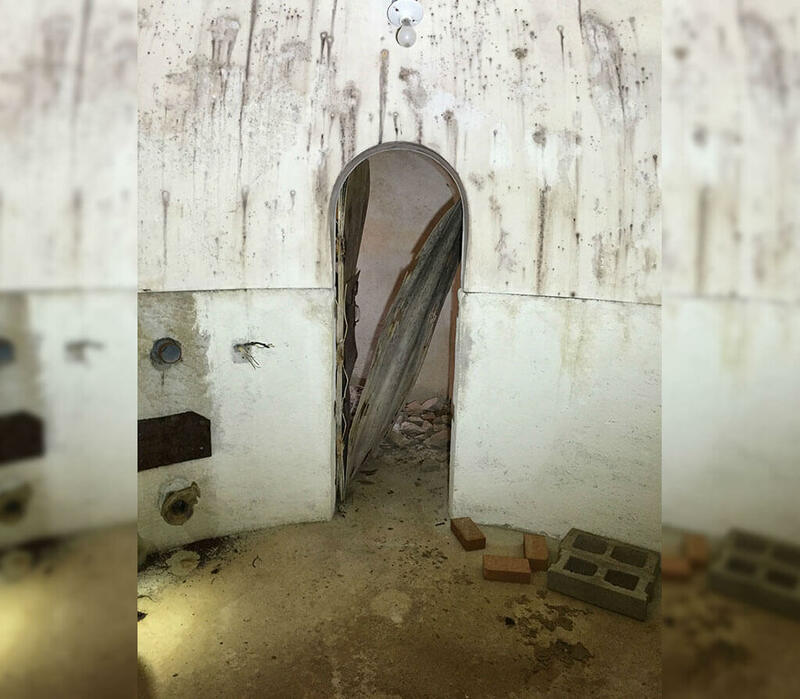 He was specifically looking for assistance in reconstructing the shelter’s entryway, since that needed to be done before he could start making repairs and improvements downstairs. 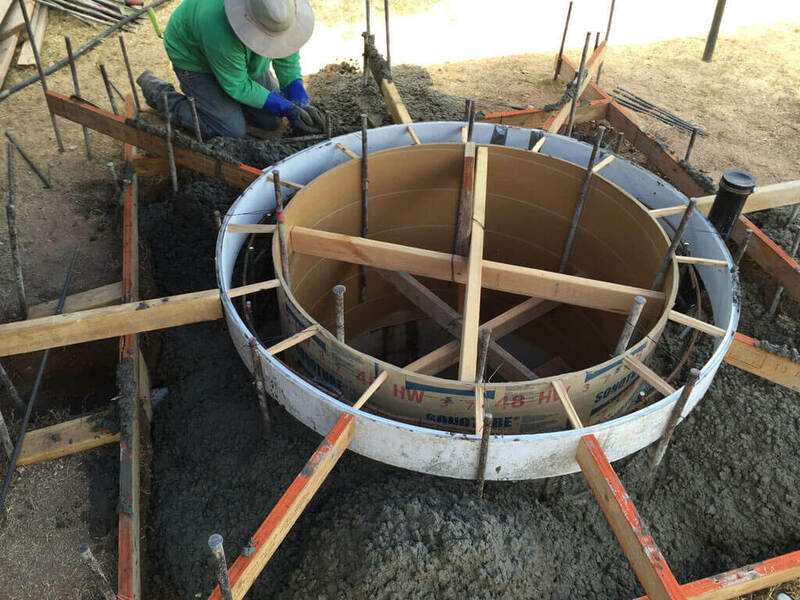 He elaborated, “the upper entry needs a large concrete pour to secure the entry and the metal circular staircase needs to be replaced.” John estimated that the project would cost around $2,000. 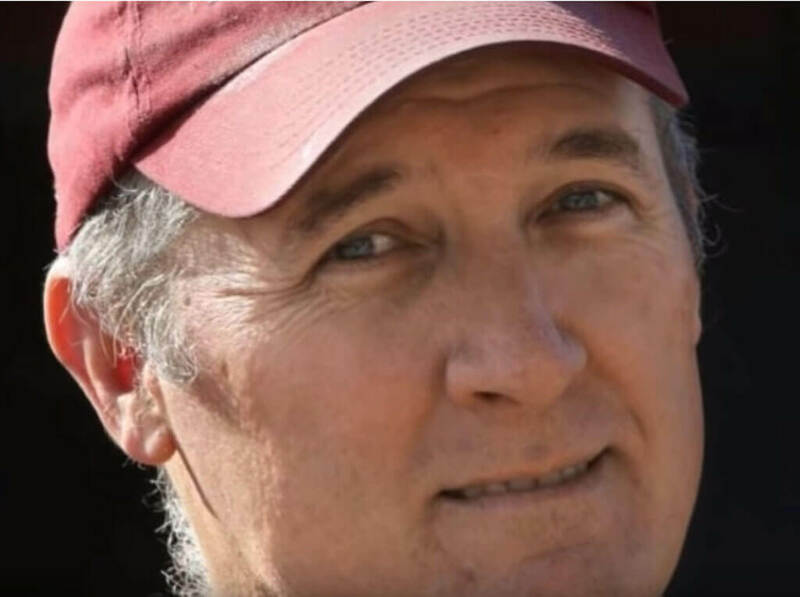 Although John’s GoFundMe campaign was widely shared and he received several hundred dollars in donations, the goal of raising $2,000 for the stairway rebuild ultimately fell short. Of course, that didn’t stop John from proceeding with his plans! He even took time off from his job to work on the all-important staircase. After sharing a series of updates on the project, John reported that the entry area was finally done: “Stairs are finished! 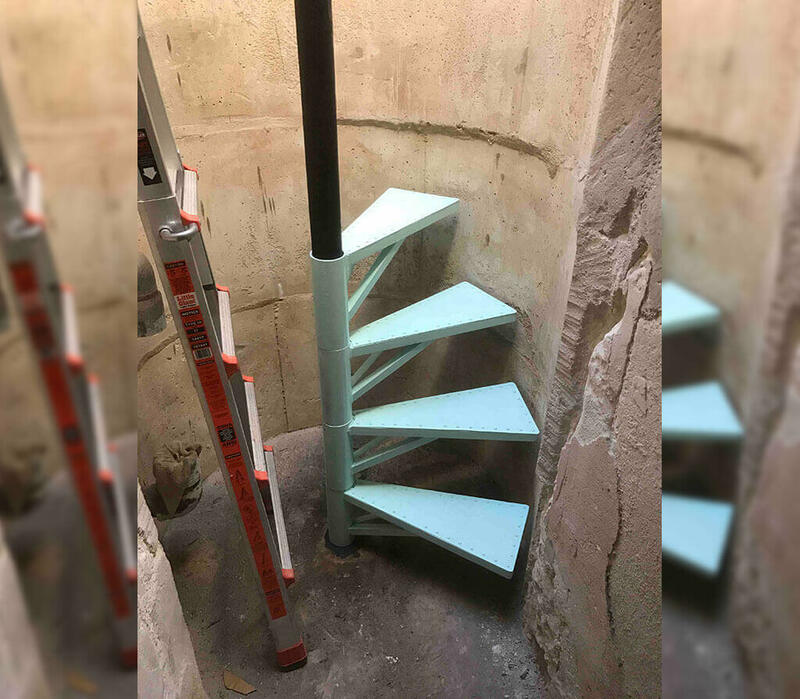 Now it’s easy and safe to climb in and out.” He also posted a photo of the completed stairs, which are painted an appealing shade of blue. 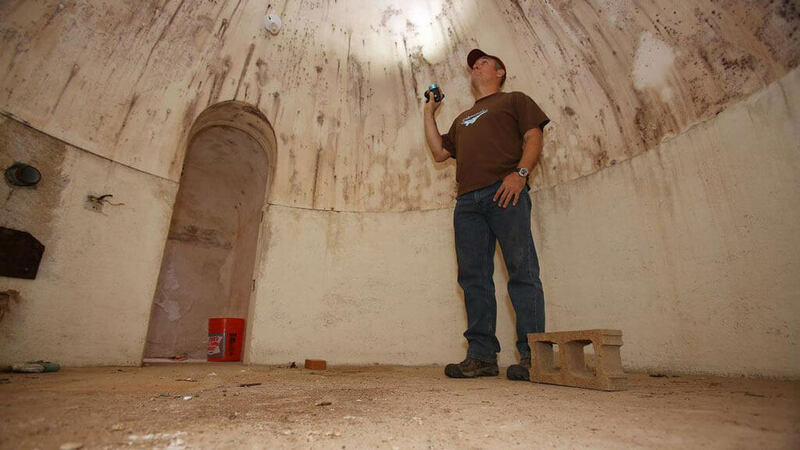 He continued, “Once I started this project I researched a bunch about the Cold War period and how the civilian fears prompted many people to build these shelters.” Discovering this bunker has clearly made a big impact on John’s life! John has already begun amassing supplies and props for the museum portion of his backyard shelter. He says that he’s found artifacts like water supply barrels, Geiger counters, HAM radios, and sanitation kits to display. Pictured here are some of the items John plans to display at his museum. It’s impressive that he was able to get a hold of so many vintage pieces that were in excellent condition to teach others.